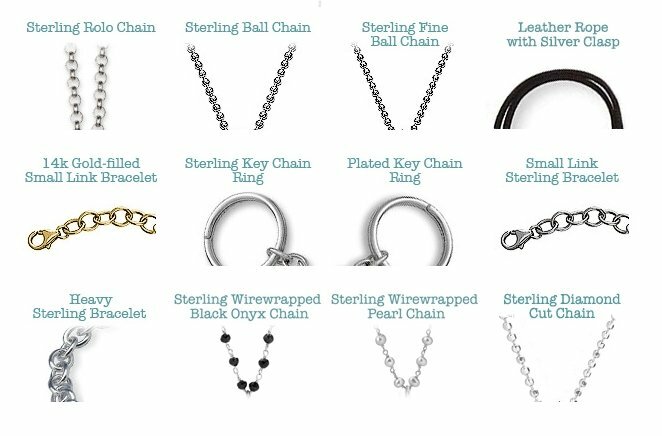 Simple and elegant, our hand hammered charms are available in shiny sterling silver or beautiful 14k yellow gold filled. 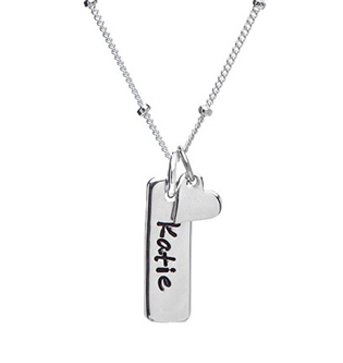 A great gift for yourself or a new mommy. 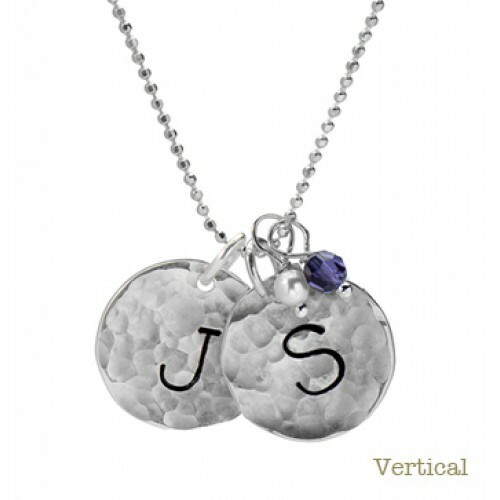 Our sterling initials look great worn alone or stacked on a necklace chain. Also great worn as charms on a sterling bracelet. We are happy to put them on in the order you desire. 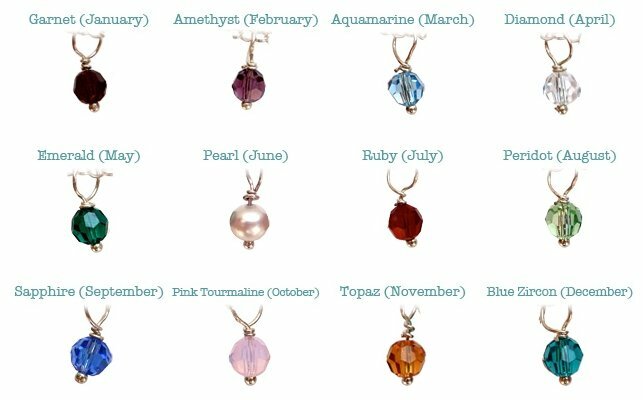 Add a pearl or birthstone dangle to complete your look. NOTE: Enter NONE in spaces where no personalization is needed!